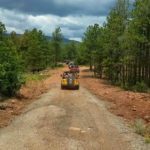 Santa Fe Jeep Tours off-road adventures will pick you up at your hotel and take you on an off-road adventure you won’t forget. 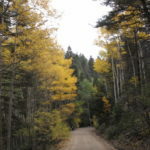 This is your opportunity to venture outside of the typical tour bus vacation and experience the rugged beauty of Santa Fe, New Mexico. 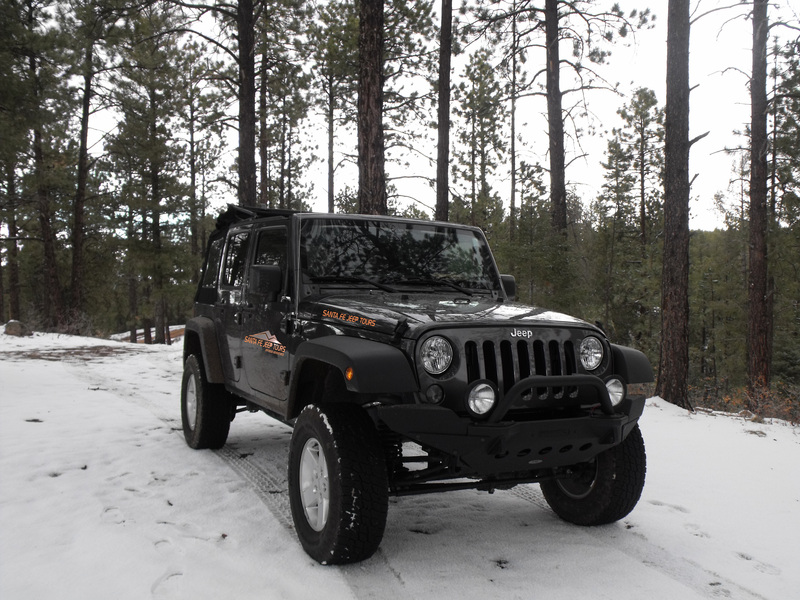 Our Jeep Wranglers will take you from the desert to the mountains and everywhere in-between. If the desert is what you seek, then we suggest the 4-hour Devil’s Throne. 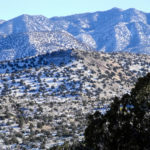 If the mountains are what you crave, there is the 3-hour Santa Fe Ski Basin Tour, if you are looking for a bit of desert there is the 3-hour Diablo Canyon Tour, the 4-hour Ranger Tower Tour, the 4-hour Cow Creek, & the 6-8-hour Elk Mountain Tour. If you want a mix of desert, canyon, and mountain, the Los Alamos Dome Tour is perfect blend of all three. And last, if you’re wanting a little movie history with a more aggressive trail there’s the Bonanza Creek Movie Studio Tour which takes you through film locations like Silverado, Manhattan, Breaking Bad, Young Guns, and Valley of Violence. Each tour has its own unique beauty and all are a photographer’s dream. See what adventure waits for you today!